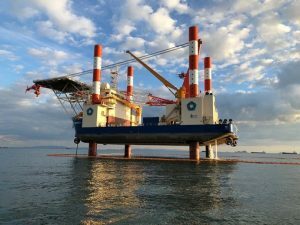 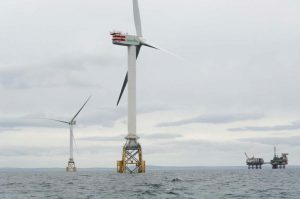 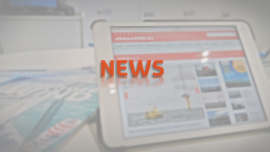 Offshore WIND’s most read news from 5 to 11 March 2018. An overview of the most read news on Offshore WIND from 5 to 11 February 2018. 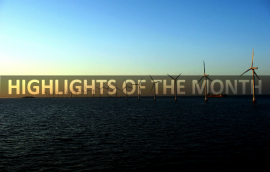 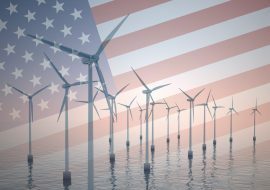 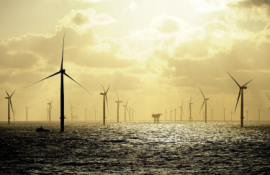 Offshore WIND’s weekly overview of the most read news.